In an employment discrimination lawsuit, both sides have certain areas that they want to cover. Sometimes it can be difficult to cut through to the most relevant topics, but your Orange County business attorney will try to focus on the key areas. Both sides will have to sit for depositions, which are formal interviews in which one party’s Orange County business lawyer questions the other party under oath and asks questions relevant to the case. Your attorney will want to find out if there is any “direct evidence” that the company discriminated against the employee who is alleging discrimination. This is usually rare to come by, but it can be instrumental to the plaintiff’s case because it immediately resolves the issue of liability and stops the possibility of a motion for summary adjucation. If such evidence exists, your Orange County business lawyer will want to know about it as soon as possible. What constitutes “direct evidence” is not always clear in the law, so your Orange County business attorney will have to make the argument that it fits. At a minimum, the Supreme Court has suggested that it consists of discriminatory statements by decision-makers in the company related to the decision process. This means that a statement such as “We don’t hire blacks for this job.” would count, as it is a statment about the decision-making process of the company. It is important for your Orange County business attorney to know if any statement like this has been made by anyone in a decision-making position for the company. Don’t be unprepared for your employment discrimination lawsuit. 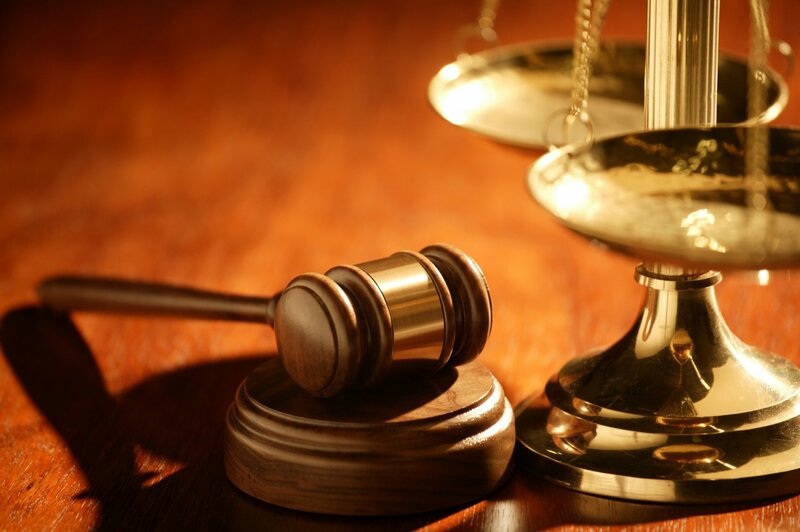 Call an Orange County business attorney for dedicated representation. Cal Daily Aljian LLP at 949-861-2524.